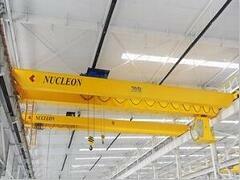 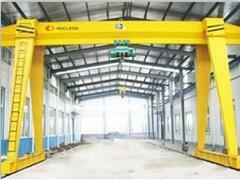 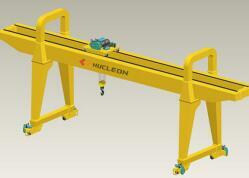 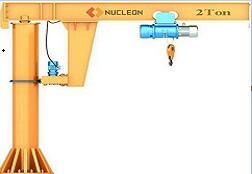 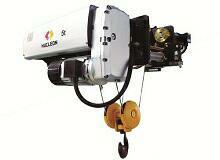 Overhead crane is an important tool and equipment to realize the mechanization and automation of production process. 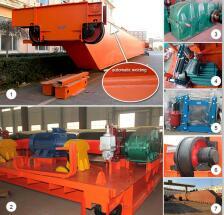 Therefore, it is widely used in the indoor and outdoor industrial and mining enterprises, iron and steel industry, railway transportation, port and logistics turnover and other departments and places . 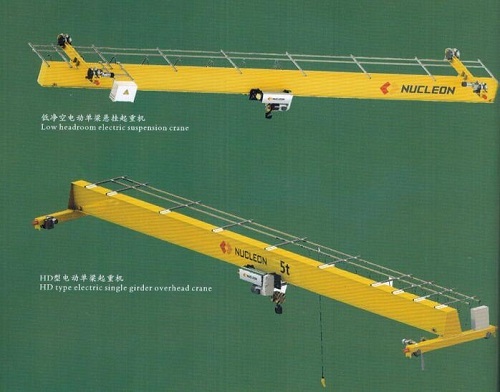 Crane operation of drive mode can be divided into two types: one is concentrated drive which is a motor driving long drive shaft to drive the active wheel on both sides; the other is driven, which is active on both sides of the wheels driven by a motor. 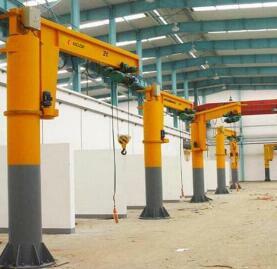 In the small and medium type Overhead crane , the brake, the reducer and the motor are combined into a whole, which is a “three in one” driving mode, Ordinary Overhead crane for easy installation and adjustment, the drive device often uses universal coupling. 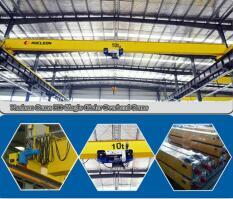 The metal structure of the Overhead crane by the main beam and side beams divided into single girder Overhead crane and double Overhead crane two. 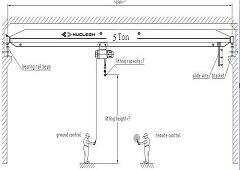 Single girder Overhead crane by a single beam and is located on both sides of the span girders, double girder Overhead crane consists of two main beams and girders. 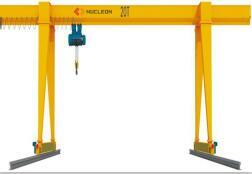 The structure of the Overhead crane girder type is more than the typical box structure, four truss structure and vierendeel truss structure.